Prices vary depending the size please office to book. We do package deals and special pricing for party rentals. 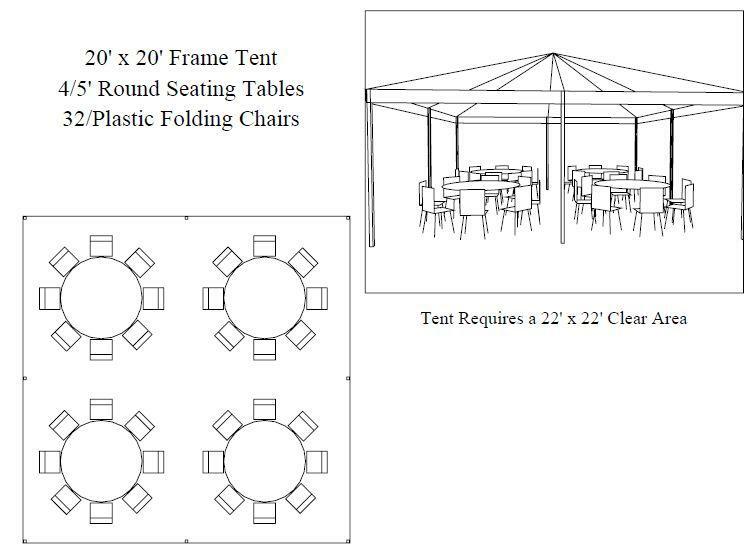 We are the cheapest in town when it to renting tables, chairs, tents for weddings, birthdays or any special event. 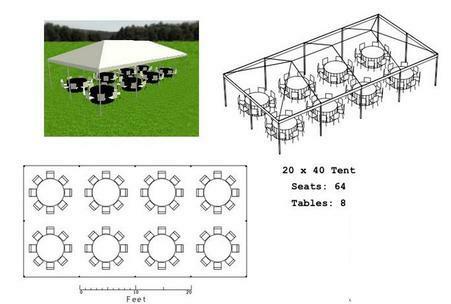 Party rentals in sacramento, ca. Please call office 916-585-0597 for combo deals and availability. Party supplies for hire. Elk Grove party rentals.